Installing new vinyl windows can provide an upgrade to the look and value of your home and increase energy-efficiency throughout the space. It can also make it easier to keep the windows clean, as many of these vinyl windows are double-hung and tilt in for simple cleaning. If installing the windows yourself, don't forget to add a drip edge; this will likely save you money and prevent future maintenance nightmares. Vinyl windows can improve a home's appearance and value. The rationale for adding a drip edge or drip cap along the top of vinyl windows is simple: The drip edge directs water away from the top of the windows. This is usually made of a rot-resistant wood or rot-proof cellular polyvinyl chloride and is designed to keep the moisture from getting down inside the wood and the siding surrounding the window. Should moisture get inside, this can cause significant wood rot and force the homeowner to replace the wood and possibly the windows. Installation of a drip cap can be fairly simple, especially in homes where the construction is fairly new and the siding and wood frame of the home is still in substantially good shape. In these types of cases, installing the drip cap simply involves pulling back the siding as gently as possible, measuring and cutting a piece of the drip edge that covers the width of the window, and then sliding its edge up between the siding and the building paper. Galvanized nails can be used to hold it in place before reinstalling the siding back over the edge. Ensure that the outer edge of the drip cap goes down and away from the wall of the house. The one potential instance where a drip edge may not be necessary for vinyl windows is when the windows are directly under a porch roof or overhang. 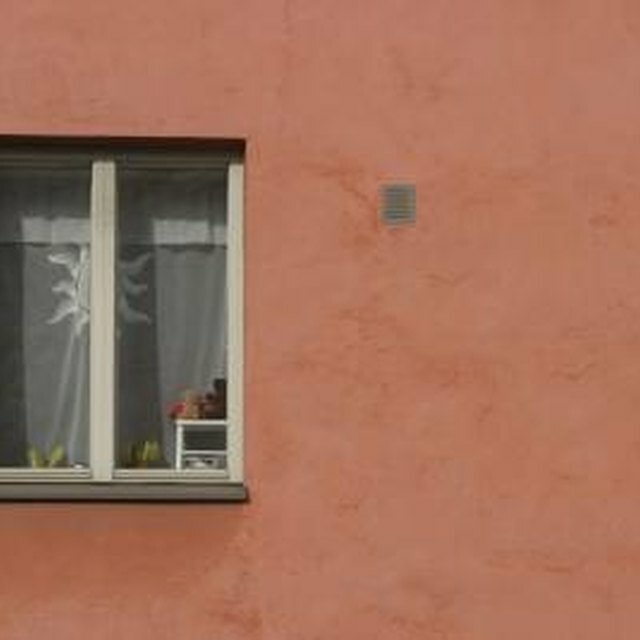 Windows on the second floor or the ground floor on a one-story house may be protected enough from the overhang of the roof to avoid installing drip edges. Porches provide additional protection because they extend much further out over the top of the window. The cost of installing a drip edge is minimal, especially if you do it on your own. At the time of publication, a 4-foot piece of material will usually cost less than $20 at one of the major home improvement retail stores. The cost of not replacing the drip edge can be much greater than the cost of putting it in. Replacing the wood rot around the window could cost several hundred dollars and, if the window also needs to be replaced, that cost could multiply quickly, depending upon the quality of the window.